Merry day-after Christmas! I hope that everyone had a happy, safe, dessert-filled holiday and that your medicine cabinets are well-stocked with antacids. Because of any potential sugar-induced coma's, I was going to hold off on sharing this recipe, but I just can't wait. Besides, you still have a few self-indulgent days left before the guilt-ridden new year hits. And trust me, this monkey bread is worth having to undo that top button...again. I feel as though I've been living under an oven mitt. Up until a few days ago, I had never even heard of monkey bread. Then along comes Paula Deen in all her decadent, butter-filled fabulousness. When she uttered the words 'monkey bread', I was immediately intrigued. My pastry radar shot up like a grazing gazelle upon hearing an approaching danger. What could be more perfectly sinful for Christmas eve morning breakfast than a soft, yeasty sweet bread drenched in butter, cinnamon, and slathered with icing? Nothing I say, nothing. It's one of the few days when we can act like children and eat massive amounts of sugar before noon. Paula Deen's version looked scrumptious enough, but she used canned biscuits, and I was hungry for a challenge. Luckily a recipe from Cook's Illustrated threw down the gauntlet. As some of you may know, my relationship with yeast is strained to say the least. But what better time to resolve differences than the holidays? 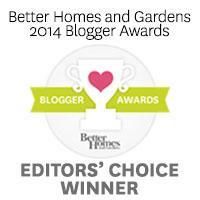 It turns out that we work quite well together when we're not being fussy and defensive. This monkey bread is nothing short of spectacular. It's soft, but not 'doughy'. The brown sugar and butter caramelize in the oven, making each bite/piece/slice taste like a cross between a sticky bun and a cinnamon roll. I recommend that this be shared with many, many people as it's incredibly addicting...just don't fling it at eachother. Butter Bundt pan with 2 tablespoons softened butter. Set aside. In a large bowl, mix together milk, water, melted butter, sugar and yeast, Set aside. In the bowl of your stand mixer, whisk together the flour and salt. Switch to the dough hook, turn machine to low and slowly add milk mixture. After dough comes together, increase speed to medium and mix until dough is shiny and smooth, 6 to 7 minutes. Turn dough onto lightly floured counter and knead briefly to form smooth, round ball. Coat large bowl with nonstick cooking spray. Place dough in bowl and coat surface of dough with cooking spray. Cover bowl with plastic wrap and place in a draft-free area until dough doubles in size, 50 to 60 minutes. For the sugar coating: While the dough is rising, mix brown sugar and cinnamon together in a bowl. Place melted butter in second bowl. Set aside. To form the bread: Gently remove the dough from the bowl, and pat into a rough 8-inch square. Using a bench scraper or knife, cut dough into 64 pieces. To make the next step easier, have everything ready. Put the brown sugar mixture into a large shallow bowl. In a separate medium-sized bowl, scrape in the melted butter. Have both of these bowls placed, assembly-line style near the prepared bundt pan. Preheat oven to 350 degrees F. Unwrap the pan and bake until the top is deep brown and caramel begins to bubble around the edges, 30 to 35 minutes. Cool in the pan for 5 minutes, then turn out onto a platter and allow to cool slightly, about 10 minutes. For the glaze: While the bread cools, whisk the confectioners’ sugar and buttermilk in a small bowl until the lumps are gone. Using a whisk, drizzle the glaze over the monkey bread, letting it run over top and down the sides of the bread. Serve warm. 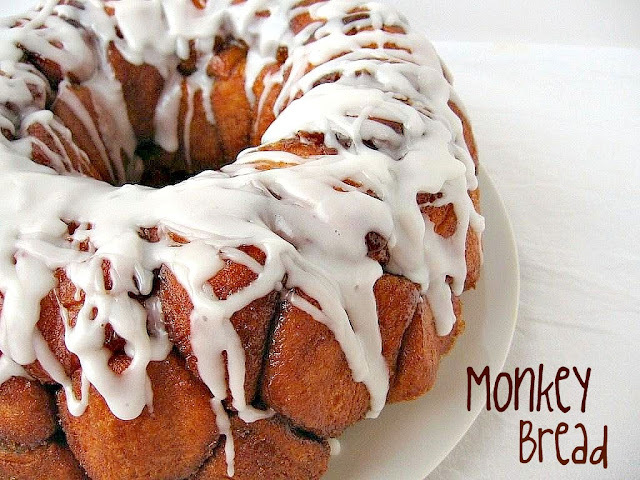 i have a major weak spot for monkey bread! the buttermilk glaze looks like a great touch. I've seen recipes for monkey bread, but they all involve canned biscuits and that just didn't appeal to me. Now this recipe? Definitely appeals to me! Hope you had a happy Christmas, Valerie. 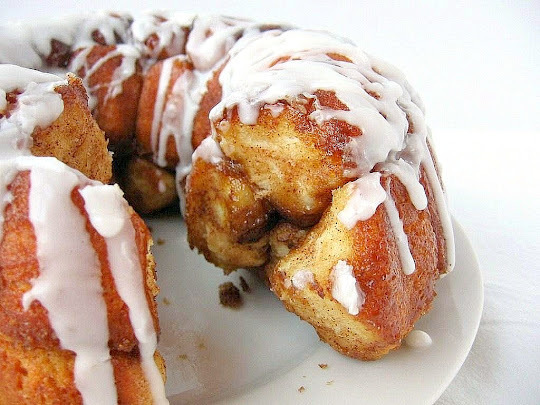 this monkey bread look gorgeous! 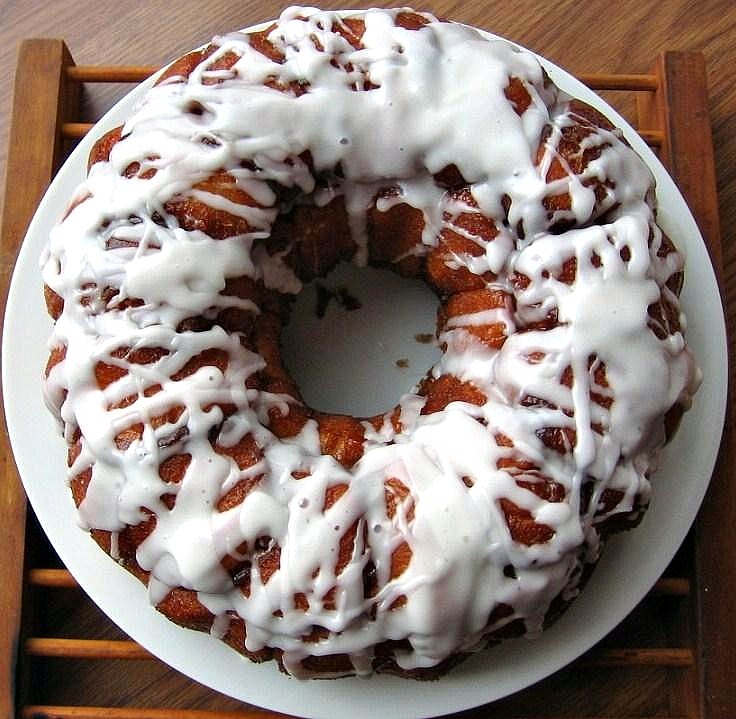 Your monkey bread is wonderful. I just made one from the second Baked book and it was also grand. I want to try this one and have my own private bake-off. This is the best monkey bread I have ever seen. The buttermilk glaze finishes it off beautifully - and I have never made a buttermilk glaze. Imagine that? I can't wait to try it. I have never seen this made completely from scratch. Always from purchased dough. Lovely recipe. YUM! I made this today , and it was absolutely amazing ! 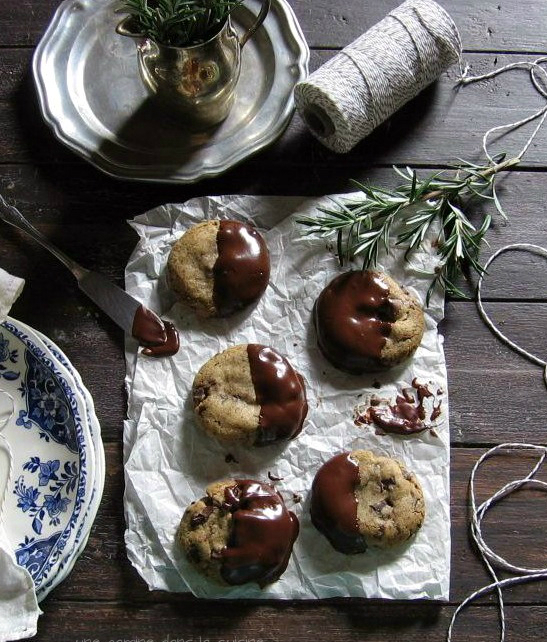 Light , fluffy , and gooey ( not too much not to little ) . And it's such an easy recipe . Will definitely make it again and again .